Home Watch of Galveston of Tiki Island, TX, earns accreditation from the NHWA! Home Watch of Galveston of Tiki Island, Texas, has earned Accredited Member status from the NHWA. Owners Mark and Patti Zimmerman have had their home on Tiki Island since 2002 and have been full-time residents on the island since 2012. A Navy veteran, Mark recently retired from the corporate world after 35 years of sales and sales management. Patti also worked in sales for several years and is currently a licensed Realtor. Mark and Patti enjoy “island time” by relaxing, fishing, and spending time with their family. The secondary home market continues to grow in Galveston, despite two major hurricanes, Ike in 2008 and Harvey in 2017. 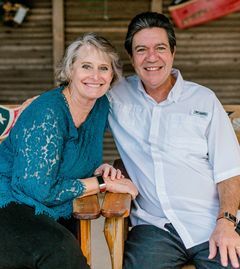 Soon after Mark’s retirement, he realized that many of the homes in Galveston County are vacant throughout the year and need to be checked on a regular basis. Thus, Home Watch of Galveston was born. 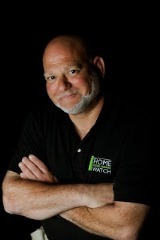 Home Watch of Galveston serves Galveston County. They can be reached at (281) 923-4422 or at mark@homewatchofgalveston.com. Learn more at their website, www.homewatchofgalveston.com.